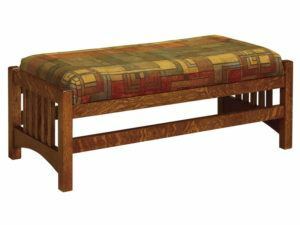 No living room, family room or den is complete without ottomans and footstools. 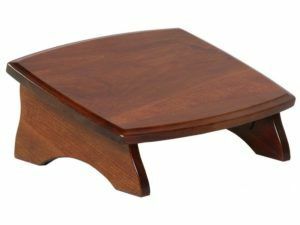 Because they serve as footrests, making siting on the sofa or arm chair more comfortable. 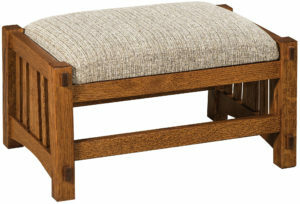 Also, footstools and ottomans make handy extra seats. Plus, you’ll love the way they enhance the décor of your home. 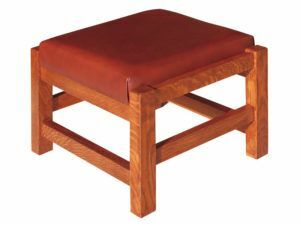 But not every ottoman or footstool will do. 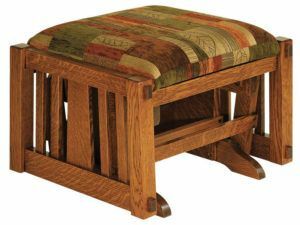 If you’re looking for sturdy, durable and great looking pieces, you deserve Amish ottomans and footstools from Weaver Furniture Sales. So browse our online selection. Or visit our ‘brick and mortar’ store in Shipshewana, Indiana. 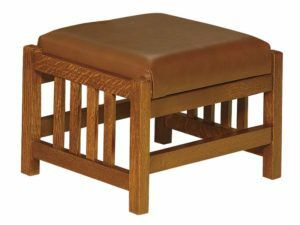 And you’ll discover which footstools or ottomans are most ideal for your home. 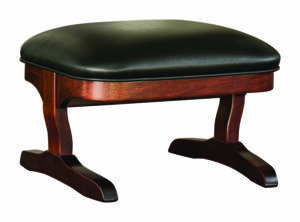 When it comes to footstools and ottomans, comfort is just part of the story. 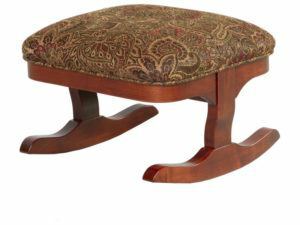 Because you need ottomans and footstools which are incredibly sturdy. 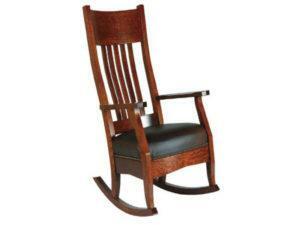 Plus ones that sport a design which complements your other furnishings. Take sturdiness. 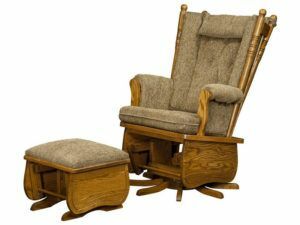 Top Amish artisans in the Midwest handcraft each unit. And they use solid hardwoods, like maple, oak and cherry. Plus, they integrate traditional, tried-and-proven construction methods. So the pieces you choose should last for decades to come. Then there is style. 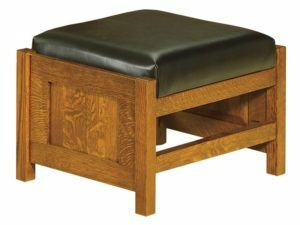 Whether you’ll go for the classic Shaker or Mission designs, or the modern Caledonia style, you’ll find the perfect accent for your living room in our broad selection of ottomans and footstools.